Aramco is selling the debt in five parts, with the longest maturity, a 30-year bond, to yield 155 basis points over U.S. Treasuries. The bond sale will raise money to finance the kingdom’s economic agenda after an initial public offering of Aramco was postponed last year until at least 2021. 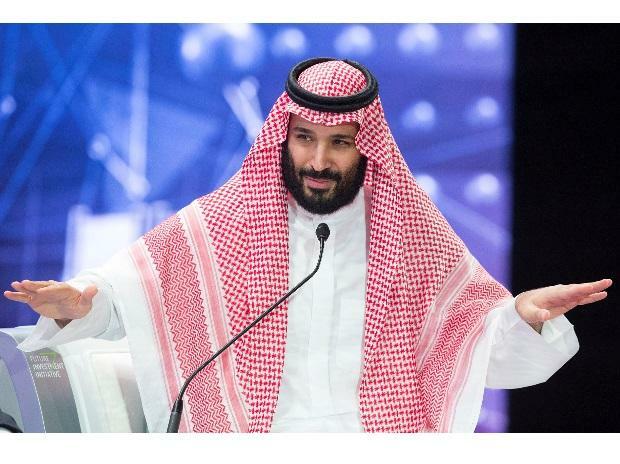 Saudi Crown Prince Mohammed bin Salman, who runs the country day-to-day, is using the state oil producer’s pristine balance sheet to finance his ambitions for the country’s economy.